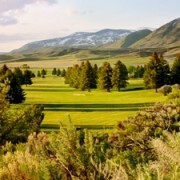 Golfing in Bear Lake country couldn’t be better! 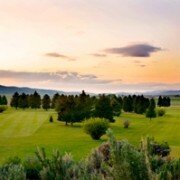 Montpelier Golf Course has it all. 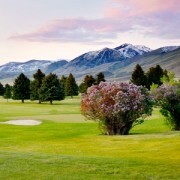 Mountain views, high desert landscaping, mature trees and a fantastic golf course designed by Ernie Schneider Sr. This 3278 yard, par 36 9 hole course is a golfers dream. Mature trees frame the fairways, and small greens provide a challenging, yet playable golf course for all level of golfers. 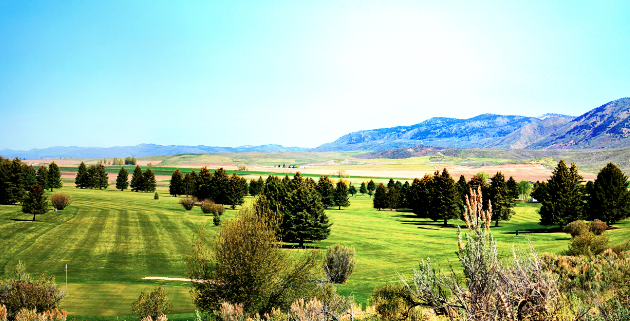 Montpelier golf Course provides a full length driving range, large practice green, putting & chipping areas. 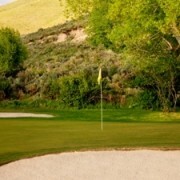 The Clubhouse provides food and services, along with all the latest golf equipment, clothing and accessories.